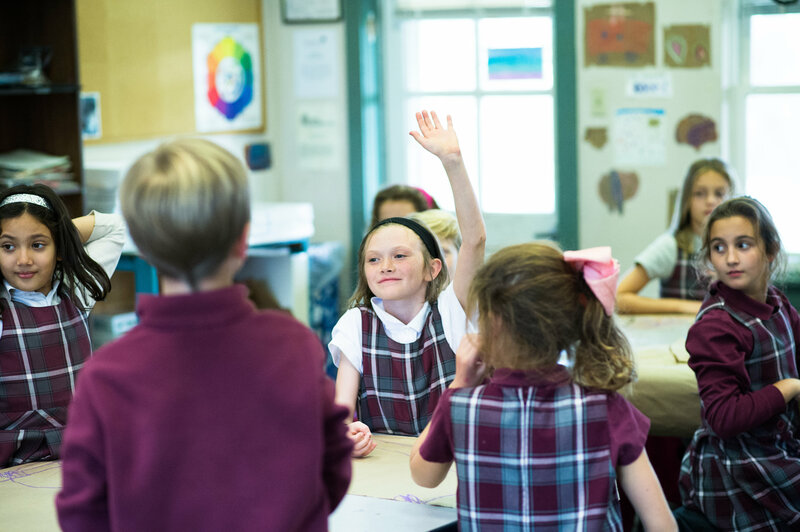 As an integral part of a Montgomery School education, we consider The Arts to be an important piece to the development of the whole child. 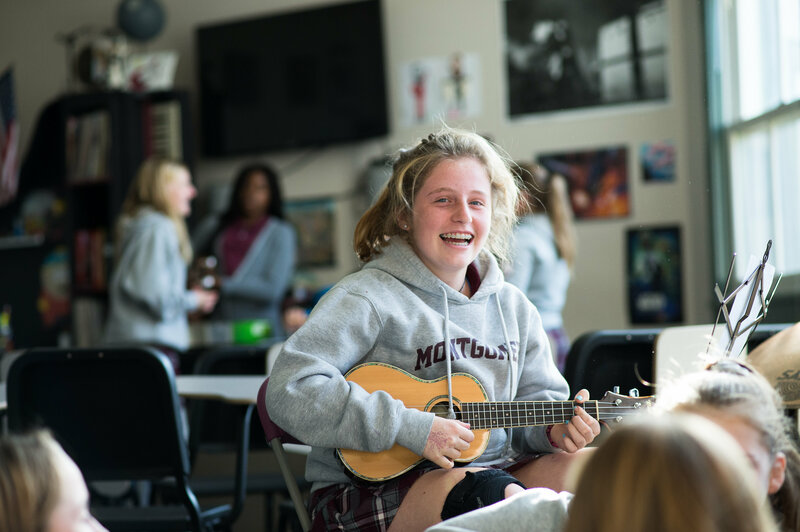 Students participate in visual art and music throughout the year, and performances are included in the academic schedule. Each year we have artists-in-residence and visiting performers visit our campus and share their love of art with our students. 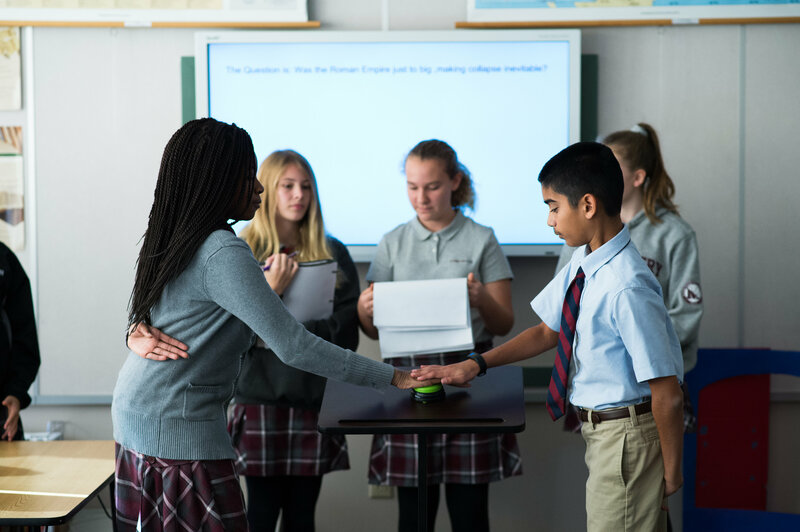 In addition, The Arts are interwoven into academic subjects and interdisciplinary connections are made wherever possible. Visual art, music, and performance enhance every aspect of a student's academic and personal life. Learning to express oneself through the arts teaches self confidence, imaginative thinking, creative problem solving, and respect for others. 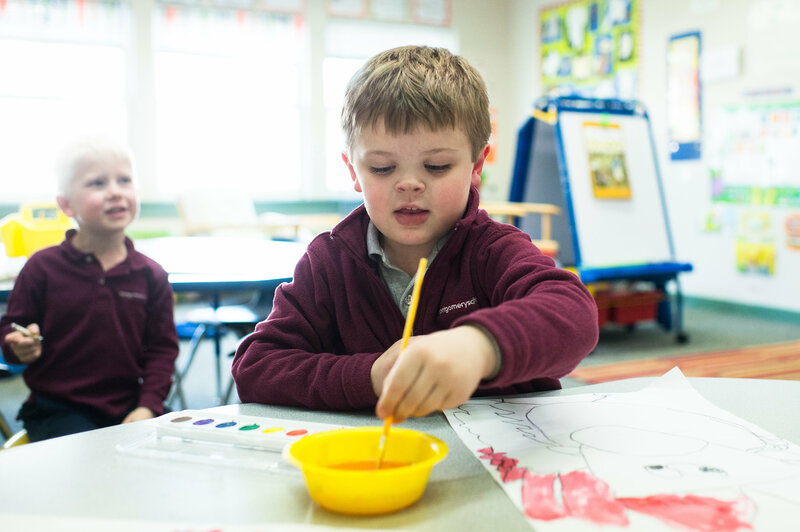 At Montgomery School we believe that teaching creative expression in children develops skills needed for life in the 21st century and promotes a lasting appreciation of The Arts.